ATP World Tour Uncovered presented by Peugeot sets the scene in Kitzbuhel, where Tommy Haas continued his farewell tour and Paolo Lorenzi was defending champion. Watch final highlights from Kitzbuhel, as local resident Philipp Kohlschreiber notched his second title in three years in the Austrian mountain town. 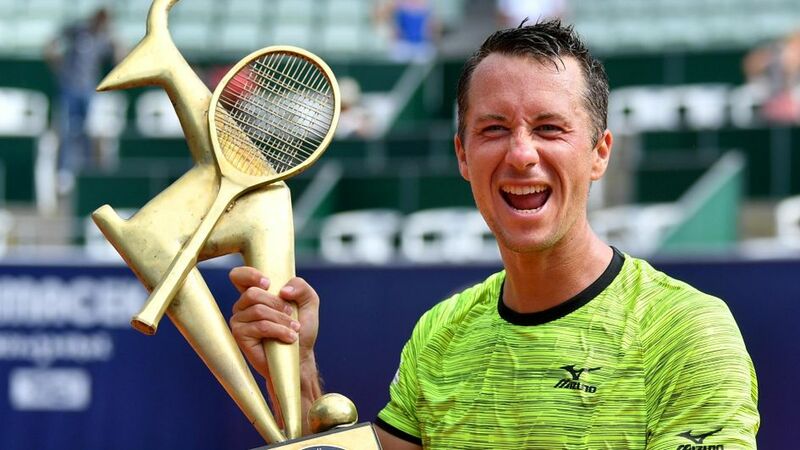 Philipp Kohlschreiber won his eighth career ATP tour title by defeating Joao Sousa of Portugal 6-3, 6-4 in the final of the Generali Open on Saturday. 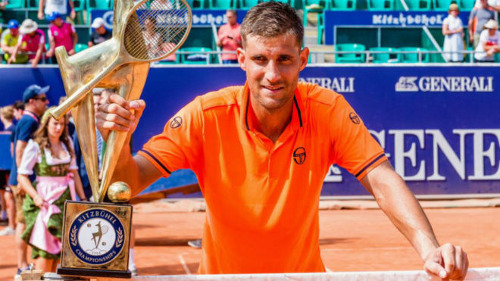 The 47th-ranked German rallied from a break down in both sets and won five of the last six games to close out the win at the final clay-court event of the season. 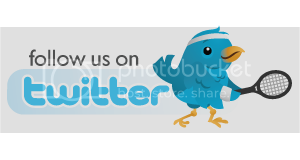 Kohlschreiber's win came one week after he pulled out of his semifinal in Hamburg with a thigh injury. "This is a fairytale. I wasn't fit starting the week so I didn't believe this would be possible. It's just incredible," said Kohlschreiber, who thanked his new coach, former Austrian pro Markus Hipfl, and his two physiotherapists. "Without you I wouldn't even have stepped on court this week," said the German, who last triumphed in Munich last year and lost his only previous final this season after missing five match points against Borna Coric in Marrakech, Morocco, in April. 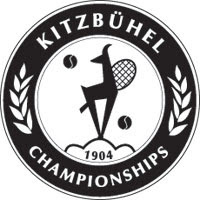 Kohlschreiber, who resides in Kitzbuehel, also won the title two years ago after coming runner-up in 2012. 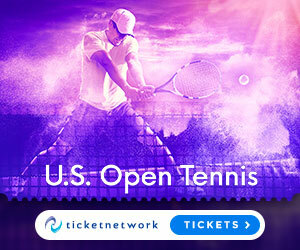 The 62nd-ranked Sousa, who is 0-2 in finals this season, was looking for his third career title, and first since winning in Valencia two years ago.